QUEENS, N.Y. (WABC) -- Police have a better idea of the man they are trying to find in an acid attack on a woman in Queens. 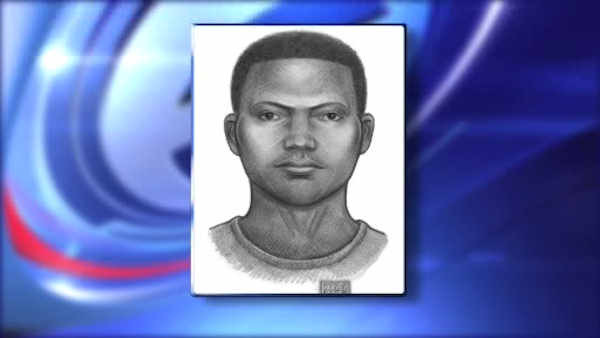 The NYPD has released a sketch of the suspect. 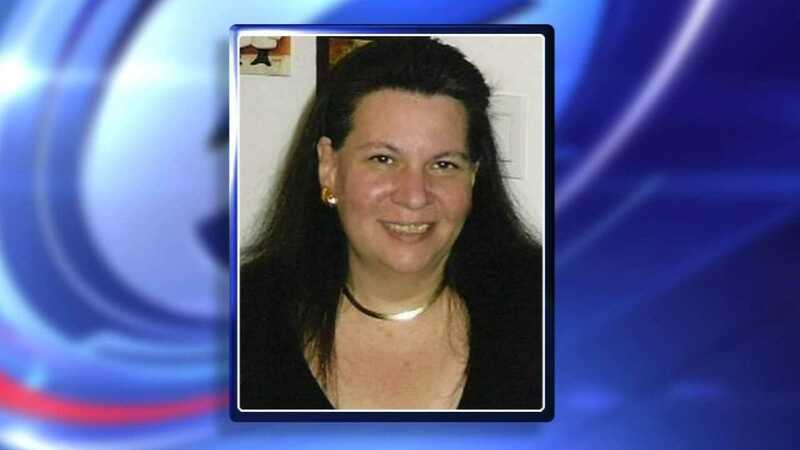 The attack happened Wednesday night in Sunnyside, as 59-year old Alexandra Dyer entered her car on Skillman Avenue. Investigators say the suspect was last seen wearing a black t-shirt, black shorts and white sneakers. Dyer suffered severe burns in attack that sources tell Eyewitness News was not random. The woman was rushed to the burn unit at Cornell Medical Center, where she was being treated for serious burns to face, eyes and hands.